A lifetime of memories begins here. 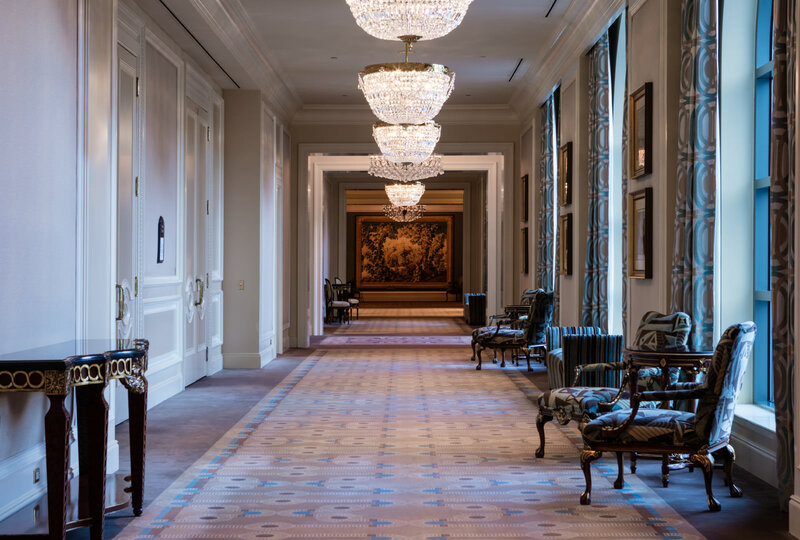 From our elegant ambiance to our spacious event rooms layered with exquisite detail, The Grand America is an idyllic destination for celebrations and events. The perfect day deserves the perfect setting, and no place could compliment your dream wedding better than The Grand America. We provide everything you desire with our opulent venues, captivating catering, bridal party pampering, and honeymoon suites. Speak with our Catering Services Team to see why we are the perfect match for you. "I had a dream wedding! I could not have asked for a better experience. Thank you very much to everyone at The Grand America who made this happen." Let your imagination take flight with 75,000 square feet of meeting space, fine craft cuisine, and exceptional banquet service. From a single perfect rose to an abundance of brilliant blooms, The Grand America’s in-house Floral Department will create the ideal setting for your special event. 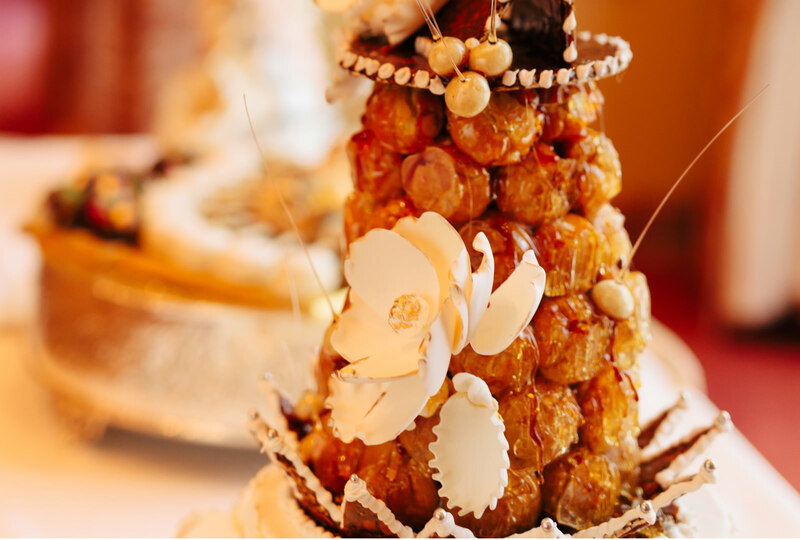 Our Culinary Team enlivens events with extraordinary food and beverage offerings, from elaborately themed evenings to customized specialty menus. Our reputation for quality and attention to detail will make your event a memorable occasion. 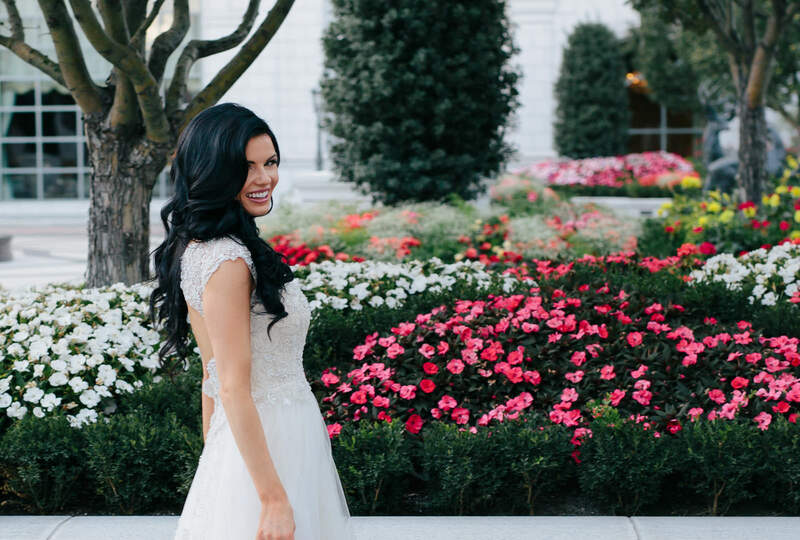 The Grand America Hotel, with its beautiful Center Courtyard and hallways lined with crystal chandeliers, is a wonderful backdrop for photo shoots. Please contact our Catering Office for price and availability. 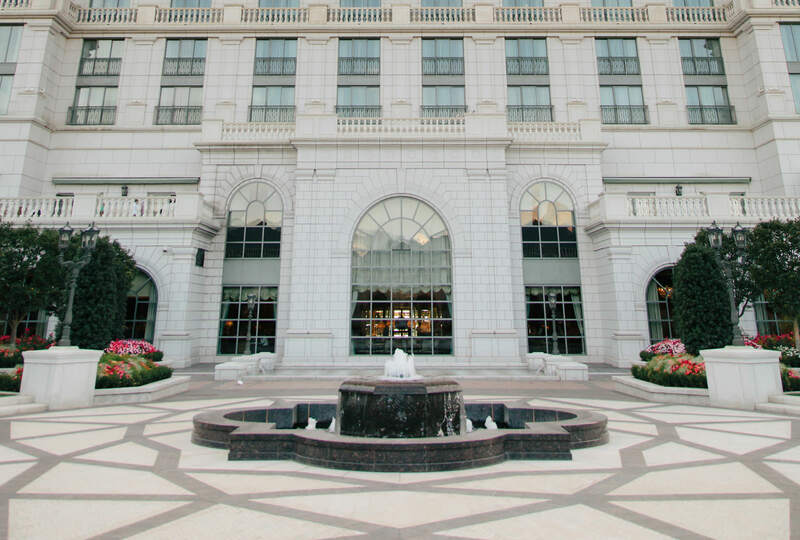 Personal drones flying near or above The Grand America Hotel could potentially violate the privacy and safety of our guests, we do not allow drones to be flown near or above the hotel.